Deep within your mind is a realm filled with powerful symbols that drive your thoughts, behaviors, and actions�often without your knowledge. 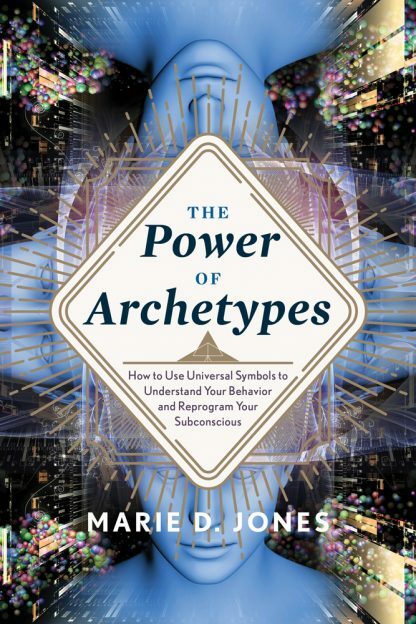 This is the hidden world of �archetypes�: universal symbols responsible for who you are, how the world sees you, and what you believe about yourself and your life�s purpose. The most common archetypes and what they symbolize. Global archetypes in religion, politics, and pop culture, and how they affect you. Ways to identify archetypes working in your life and the skills to change them and become more authentic. Archetypes reveal your plot and your purpose. The good news is, if you don�t like them, you can choose more empowering symbols to create a completely new story of your life.